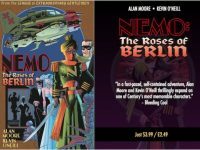 Fans of comics legend and bearded recluse Alan Moore and artist extraorinaire Kevin O’Neill will be thrilled today with news that the latest League Of Extraordinary Gentlemen spin-off – Nemo: The Roses of Berlin – will be coming to the iPad courtesy of Top Shelf, Knockabout Comics and the Sequential iPad app. 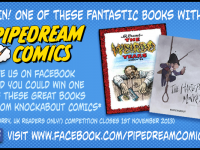 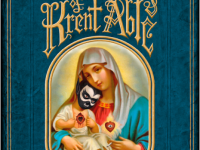 Like us on Facebook and you could win a fantastic hardcover book from Knockabout Comics! 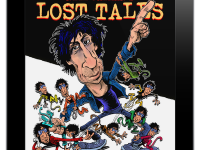 Knockabout Comics, publishers of Gilbert Shelton, Hunt Emerson and Alan Moore, amongst others, and Sequential, the digital graphic novel iPad app,have announced the forthcoming release of a special, free Neil Gaiman charity special compiling ‘lost’ comic strips from the 1980s.